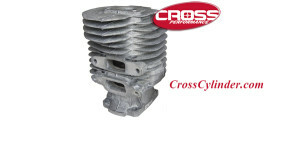 At Cross Cylinder Corporation, we are small engine parts manufacturers with great pride. Our pride is in the fact that we have quickly become a respected performance manufacturer of durable cylinders and pistons kits. Please peruse this Web site to have a virtual tour of our busy small engine parts factory — by way of images and videos. Since we are the factory, we are looking for dealers/distributors/resellers/repair shops in need of professional grade replacement parts to sell at their place of business. 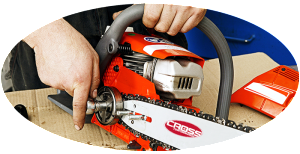 What we make will surely suit your outdoor power equipment supply, repair or rebuild needs. We strive for complete customer satisfaction. If you do too, then we may be your small engine parts factory. 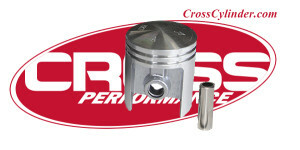 Need to Buy Small Engine Pistons?